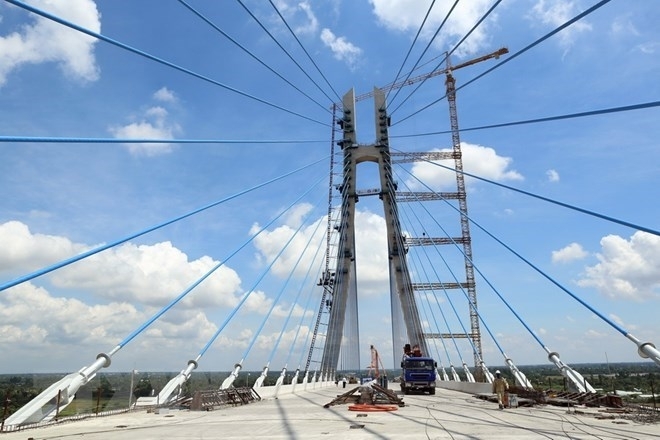 The Mekong Delta province of Ca Mau has sought measures to hasten the progress of projects using official development assistance (ODA) capital in the locality. 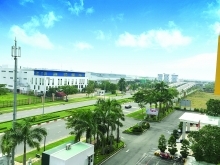 Currently, the locality is hosting 23 ODA projects worth nearly 4.5 trillion VND (US$193.5 million), with 3.2 trillion VND (US$137.6 million) coming from ODA. So far, 17 projects are operational. Disbursement as of January 31, 2017 exceeded 2.76 trillion VND (US$118.68 million). The projects have helped improve rural infrastructure and the quality of the local education and health care sectors. However, some projects are lagging behind schedule due to site clearance and capital difficulties. Secretary of the provincial Party Committee Duong Thanh Binh proposed that central ministries and sectors define responsibilities in the implementation of projects relating to climate change prevention and adaption. 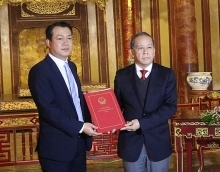 Meanwhile, he suggested the allocation of capital for the construction of a bypass around in Ca Mau city and the expansion of Ca Mau general hospital to 1,200 beds, while adding some projects to the medium-term investment plan, including the upgrade of National Highway 63 crossing Ca Mau city and a project to protect coastal area and restore mangrove forest in Kien Giang and Ca Mau.